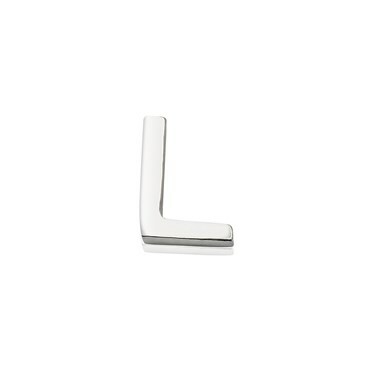 A sterling silver letter L charm to add to your custom Storie charm locket. 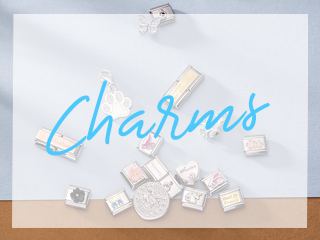 Perfectly personalise your special Storie charm locket with a beautiful bright silver letter charm. 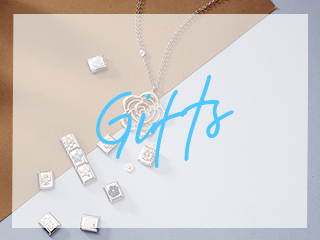 Nothing is more personal than your own name, so give your collectible charm necklace a signature finish with your initial or give it special meaning with the initial of a loved one. 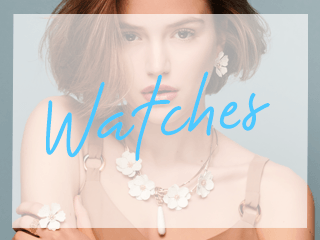 Whoever you want to celebrate keep them close to your heart with a Storie charm. Bought this as it is the first letter of my granddaughter s name.